Many people say the euro will go up. They say the dollar will weaken. They may be right. But my opinion is different. The euro is likely to decline. 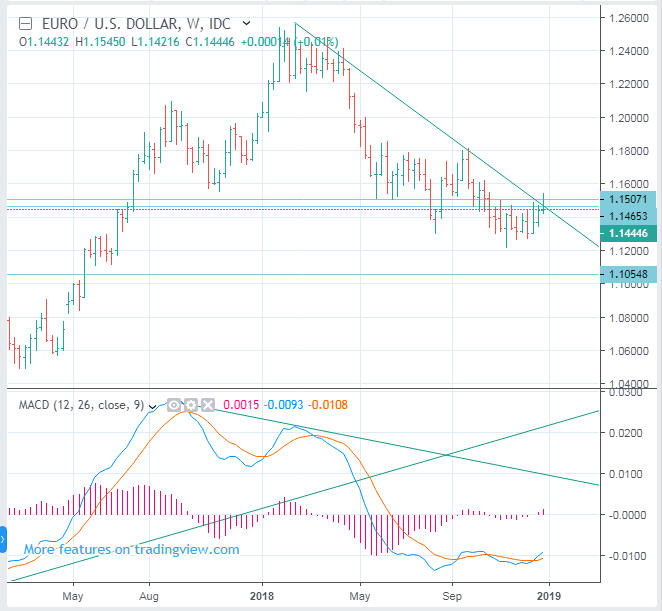 When the euro rises, it seems to be an opportunity to sell. I will sell if the euro goes up.